Simplifying security "busting security myth"
This talk will try to break one of the biggest security myths among everyone by abuse of operating system’s inbuilt resources and use of social engineering, talk will cover demonstration of HconInfoLog and HconES. HconInfoLog uses social engineering and OS inbuilt resources to execute local attacks and post exploitation scenarios, HconES is quick and easy windows PE executable analyzer. Ashish Mistry is director of Jetr Infotech Pvt Ltd, Founder of HconGroups, He is Information security researcher specialized in training and R&D services in security assessments. Author of many open source security projects, awarded by hackers champions league 2011 and featured in many hacker articles and profiling database. Presentation will focus on recent scams-frauds happening with users having online activities. cover awareness of how to prevent from getting cheated from online frauds, what kind of cautionary to follow in order to identify fraud phone calls and offers. How the scammers collects your data and how to prevent your data from being cheated. Jigar Ladhava is a partner at ewolfsys, his area of expertise are all level of web browser automation. This presentation talks about python which is the mostly preferred language for security researchers and it takes you from the basics of python to the python used in security. 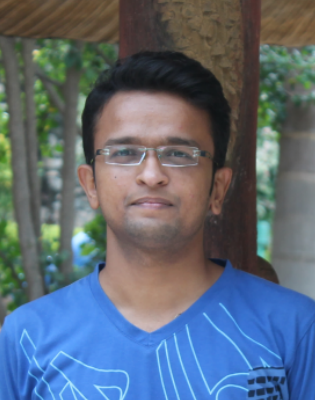 Ravi Rajput is CEO of Hack To Secure which is security and development company. He has spoken at HconGroups Meet Ahmedabad, OWASP Meet Ahmedabad. He has taken seminars and has been featured in sandesh newspaper. This talk will discusses the vulnerabilities of networks,including those of fiber optic technology, and proposes simple and cost-effective solutions to counter these threats. 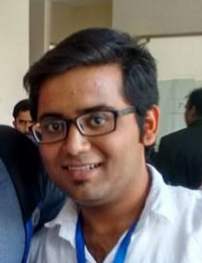 Sujith A. is a security enthusiast pursuing BE in electronics and telecommunication and CEH. he has interest in hardware hacking and network security. he has spoken at HconGroups Ahemdabad. Skype software leaves sensitive user database unencrypted locally on computers. It helps a lot to extract the database of a particular person. Because in current world terrorist (ISIS) mostly using skype to hire people. In this presentation I will show how to extract such information.